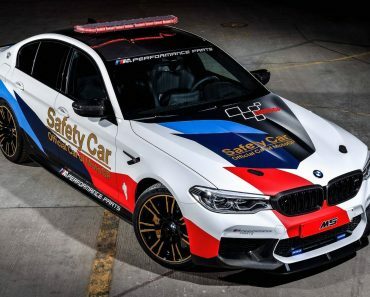 BMW have made a couple of promises since they released the F10 M5. These were more or less important to the way the car felt and lasted under serious abuse. The first of the promises has already been put in the car, it’s the manual gearbox option. 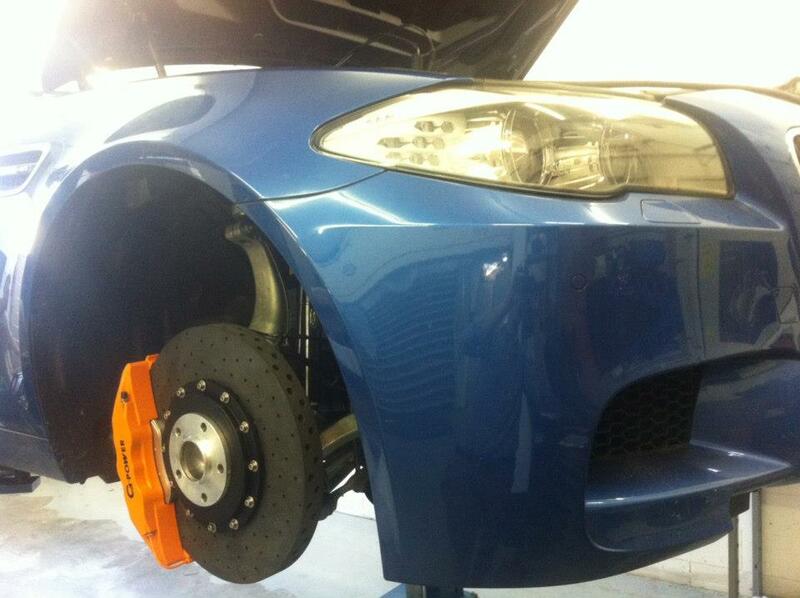 The second one is a set of carbon-ceramic brakes. Serious track day enthusiasts or techno-geeks would love to have them. 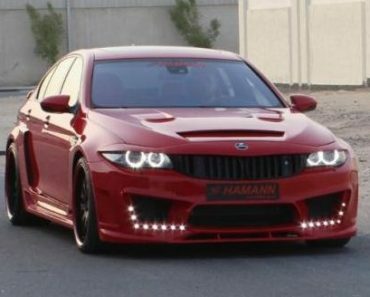 Trouble is, BMW will not be offering them until sometime next year. 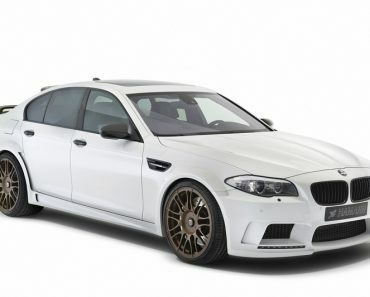 Even then it will be an option available to folks who actually buy the 2013 version of the F10 BMW M5 and there’s no word on retroactive fitting for previous owners. 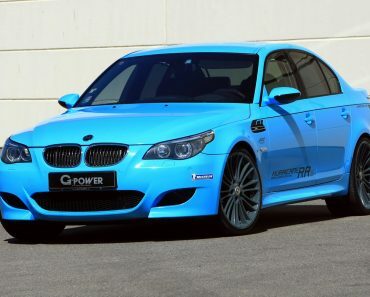 Don’t worry though, the Germans at G-Power have yet another treat in store for us. 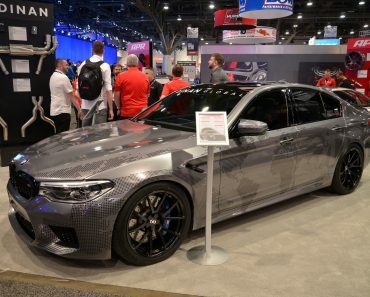 After providing a 720 horsepower M3 and a custom interior for such a car, they’ve announced they also have something for the M5. It’s a set of these carbon ceramic brakes and, more importantly, they’re available right now rather than the “near future”. The kit it comes with has all the inner workings ready as the 420 mm disks are teamed to custom G-Power six piston fixed calipers and brake pads teamed to Stahlflex brake linings. 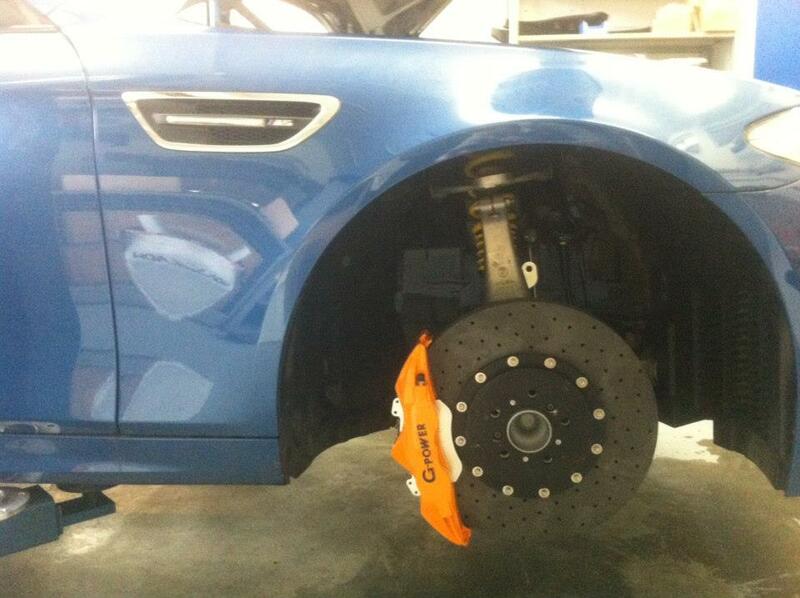 Technically the G-Power BMW M5 brake kit may be brilliant but you just know that there’s going to be a couple of folks buying them just for the orange calipers. No matter how unaware of the conditions you are, you shouldn’t pay several thousand dollar price tags for a bit of paint. 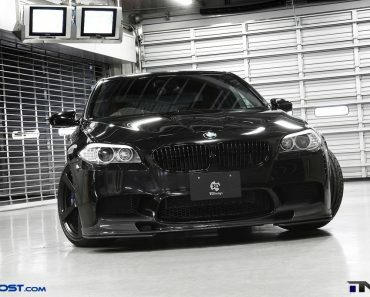 I’m from Singapore.. Can I know what is the cost of this M5 carbon Brakes? where can I get this? Able to ship to singapore? pls do reply and let me know! Thanks! 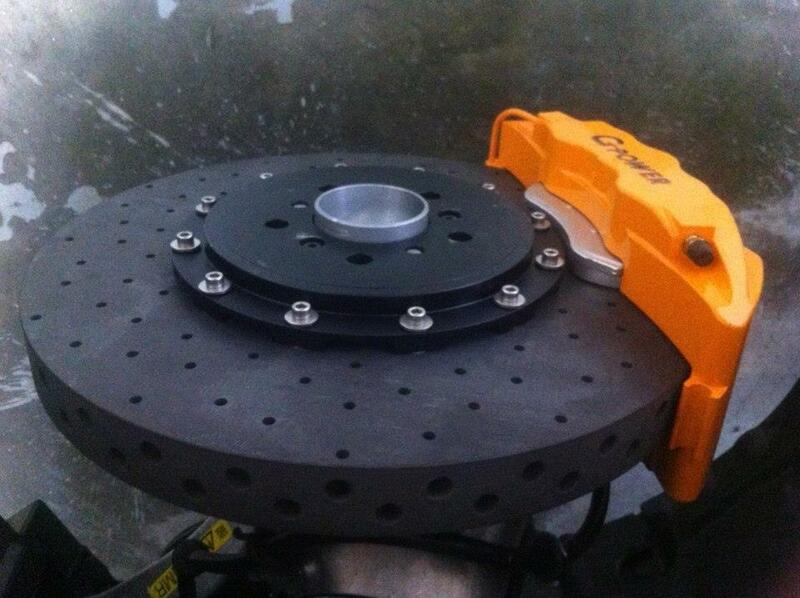 I would like to check what is the cost of this M5 carbon Brakes? Is it original part? Are you able to ship to singapore? pls do reply soon Thank you. You can contact your local BMW Dealer for the pricing list.